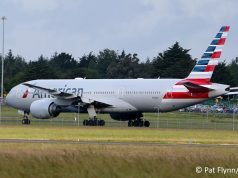 A second airline has confirmed that it will drop services between Shannon and Boston for the next winter season. 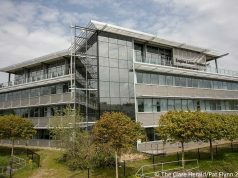 Following a similar announcement from Norwegian Air International last week, Aer Lingus has now confirmed that it won’t operate between Shannon and Boston during the months of January to March. 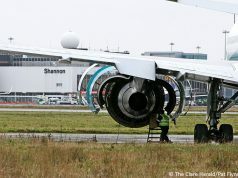 Aer Lingus plans to axe its daily service between Shannon and Boston Logan International but will instead continue to operate its New York/JFK route which it normally suspends during the same period. The carrier has cited greater demand for New York during this period and better connectivity than from Boston. 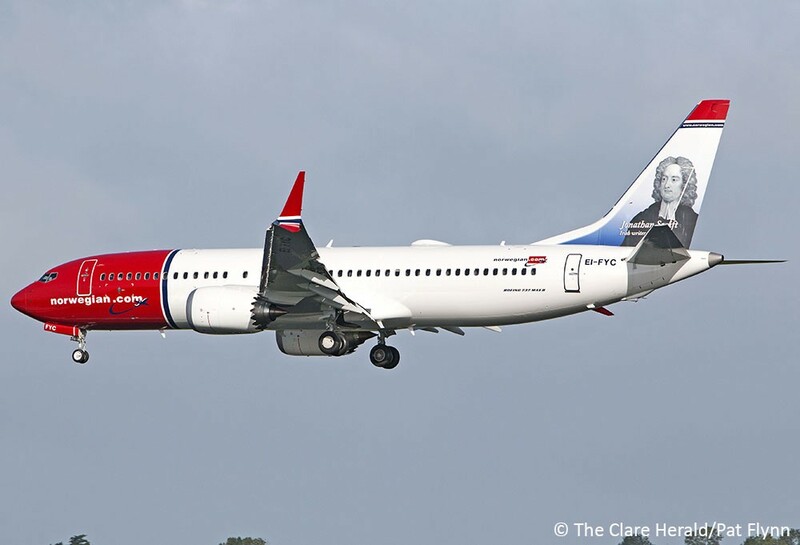 Last week, Norwegian Air International confirmed that its service from Shannon to Providence/Boston will be cut from their winter schedule. 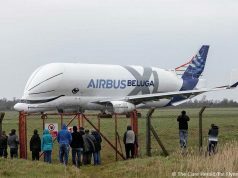 The low cost carrier said however that it will increase frequency on its Shannon to New York/Newburgh service. 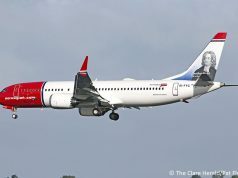 The Irish based subsidiary of Norwegian Air said that poor demand has forced the cancellation of the Shannon to Boston/Providence (Rhode Island) services between November to March. Meanwhile, Aer Lingus usually retains its Boston route through the winter schedule months of January to March while dropping its New York services. 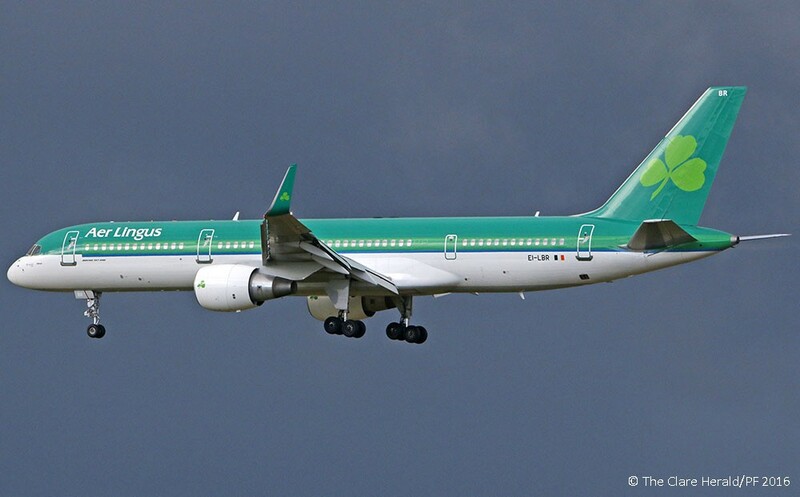 Next year however, while the Boston service will be suspended, Aer Lingus will not only reinstate the New York route, but will also increase capacity. 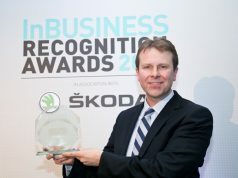 “Our analysis of both routes indicates that the New York route shows greater overall demand during this period. In addition we can offer our Shannon guests more onward connecting opportunities, with our partner JetBlue, via New York than we can via Boston. We will be operating a greater number of flights from Shannon to New York during the winter season next year than we operated from Shannon to Boston this winter. 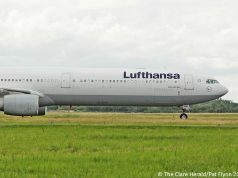 As a result our total transatlantic seat capacity from Shannon will increase by 2,500 next winter,” the airline added. While Norwegian Air International will drop its Shannon to Boston/Providence route, its successful Shannon to New York service will expand to 4 flights per week for Winter 2018/19. This represents an increase of two flights per week over the same season last year and an increase of one flight per week over the current Summer 2018 schedule. “Overall we have grown our annual transatlantic capacity with Norwegian substantially for Summer 2018. 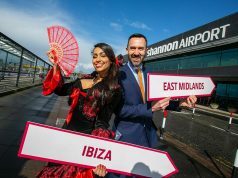 This announcement for Winter sees us maintaining similar capacity to last year, albeit with a change in the destination mix,” Mr Murphy added.